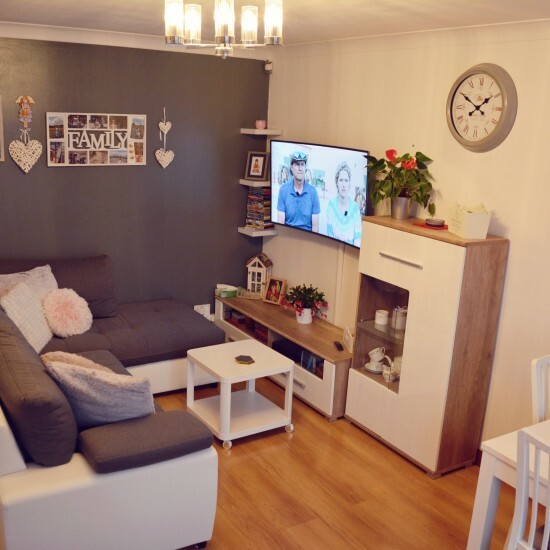 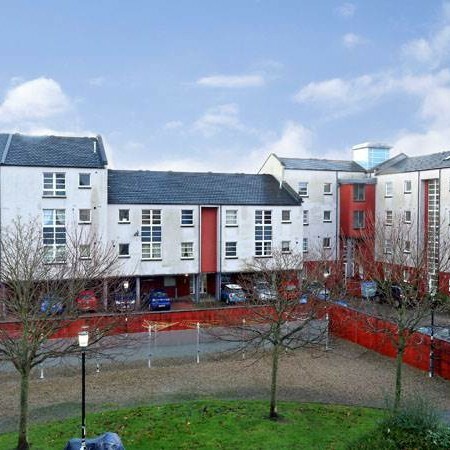 Spacious two bedroom ground floor flat with exclusive parking. 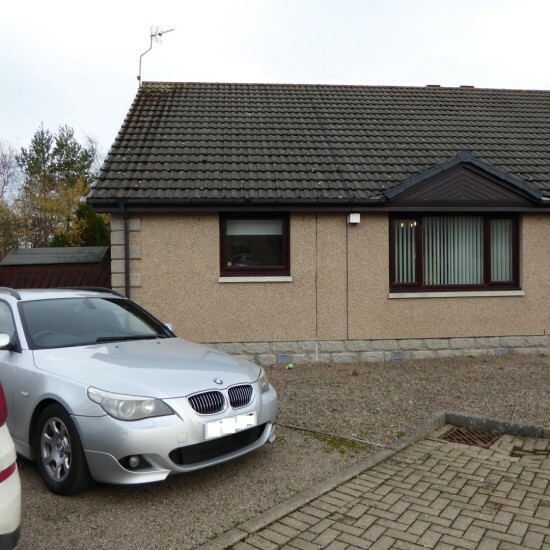 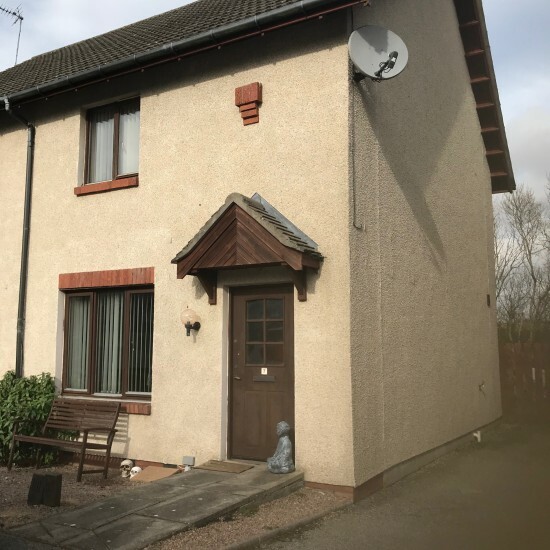 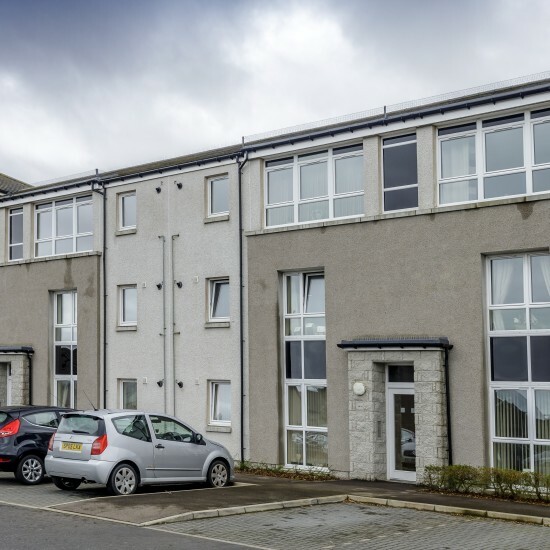 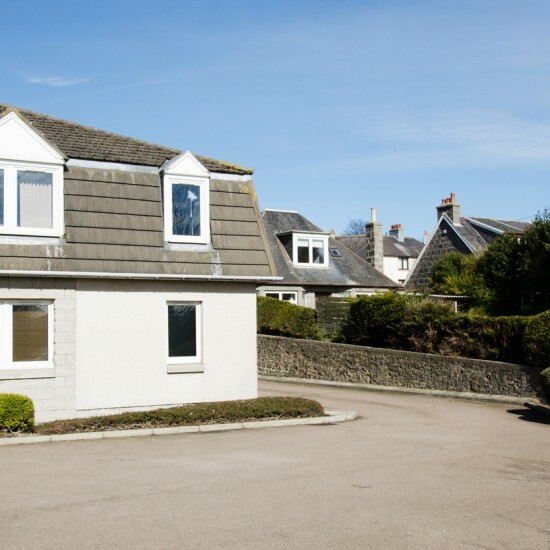 Two bedroom top floor flat with secure parking in the popular suburb of Dyce. 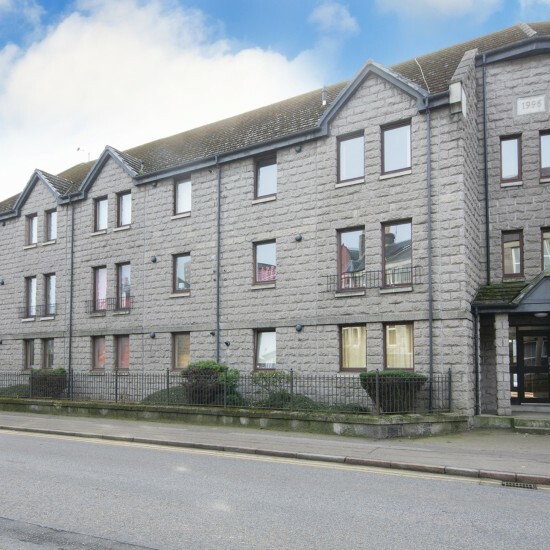 Centrally located two bed, ground floor flat with parking. 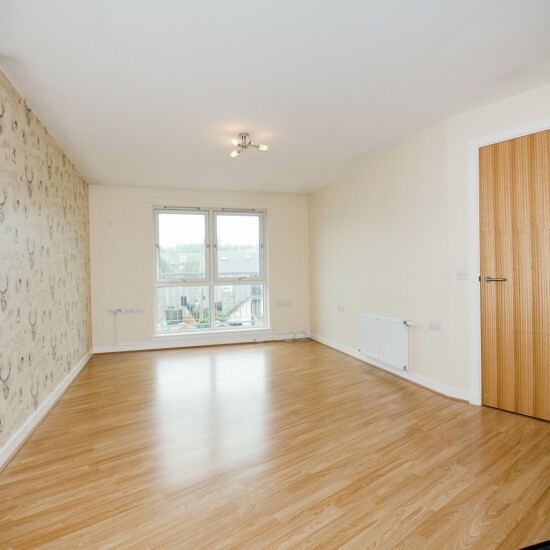 2 bedroom second floor apartment.